This FRIDAY! 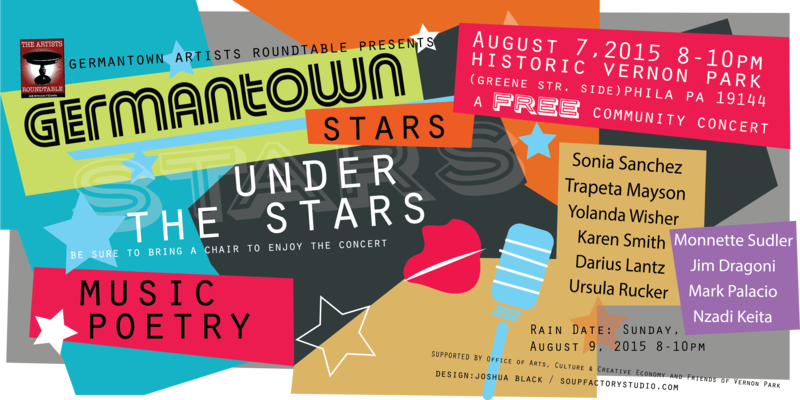 Germantown Stars Under the Stars! Looking forward to this event. Please join us and bring a picnic blanket or chair and your friends and neighbors!